A former Sokoto State Governor Attahiru Dalhatu Bafarawa, has criticised the incumbent helmsman, Alhaji Aminu Waziri Tambuwal, for his silence over the assets and liabilities he inherited on the assumption of office. Bafarawa, who spoke to newsmen at his residence in Sokoto, said that Governor Tambuwal owed the people of the state a lot of explanations especially his refusal to declare what he inherited from his predecessor in office. He wondered why Tambuwal did not toe the right path like himself by telling the people what he inherited as they were entitled to know the truth. “For me, I did not leave Wamakko with problems because I made everything clear to him even to the extent of making public every detail concerning the N13 billion I left behind. 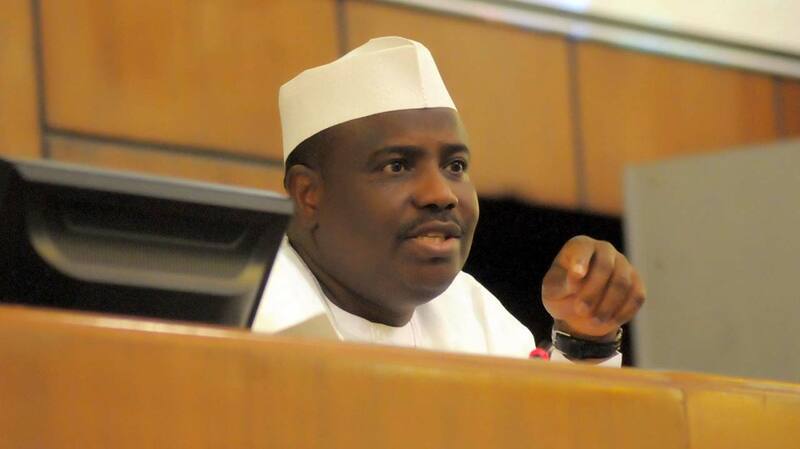 I still have the proof which both Wamakko and Mukhtari his deputy later admitted,” he stated. Commenting on the open letter from a former President Olusegun Obasanjo to President Muhammadu Buhari, the former Sokoto state governor said that although it was a personal opinion, it should be treated with due seriousness because the contents were not far from the truth.